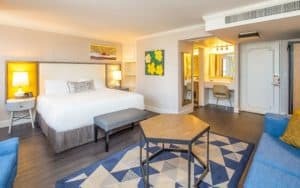 Why this hotel? Great location. 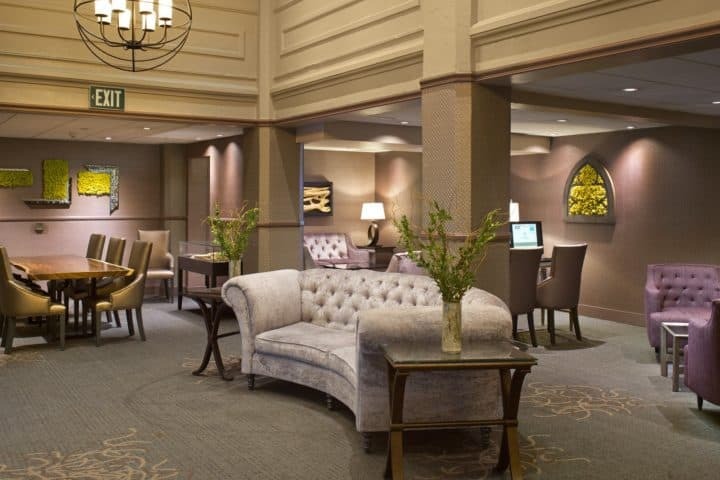 Superb onsite dining and bar. 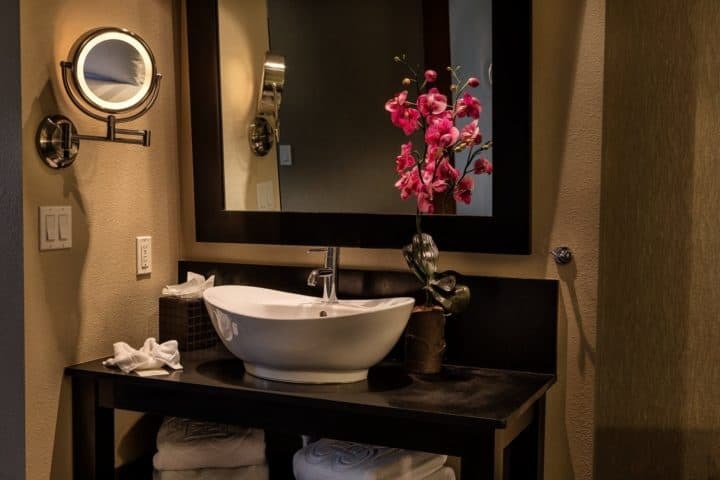 This gay-friendly San Diego hotel offers boutique-style accommodation in the heart of the city. Nearby you’ll find plenty of places to dine, shop and sightsee. 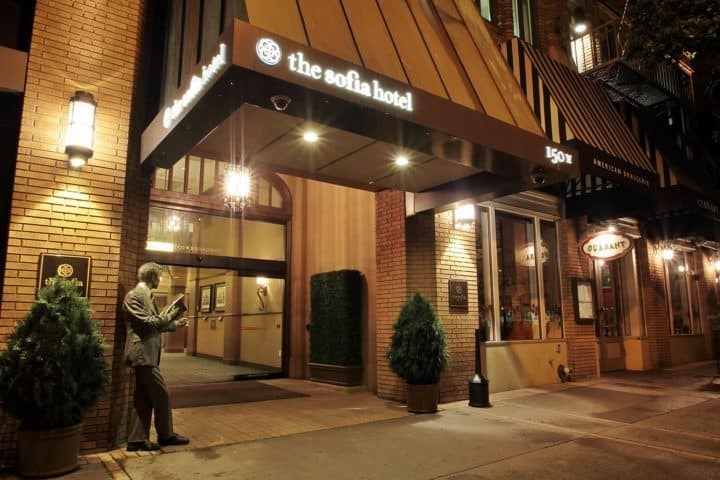 The Sofia Hotel boasts contemporary guestrooms, offering flat-screen TVs, coffee machines, and in-room spa services. 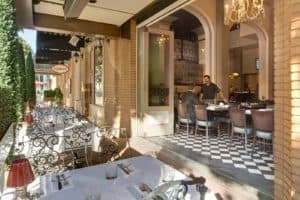 On site you’ll find the Currant American Brasserie, serving lunch and dinner, along with 2 daily happy hours. 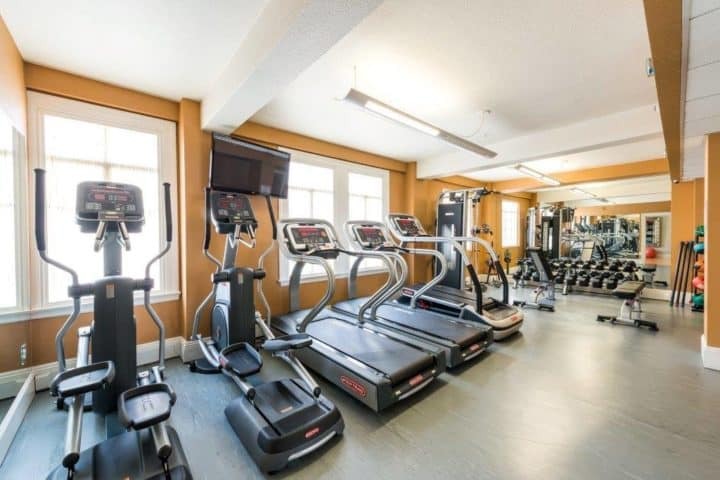 The hotel also offers high-quality fitness facilities, including a 24-hour yoga centre.